Team Sonic Racing: Overdrive - Part 2! Part two of Team Sonic Racing: Overdrive has released and it's awesome! I like it better than the first one, let us know what you think in the comments and/or forum! Check it out below. We were able to get another music track from Team Sonic Racing with "Haunted Castle". It appears to be inspired from Rooftop Run from Sonic Unleashed as seen with the clock tower. Take a listen with the track below. The revival attempt is currently in closed alpha, but it's looking like Sonic Runners may yet get a new lease on life. 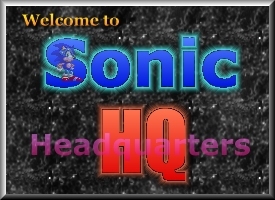 Runners is an official Sonic Team game that's no longer playable today. This is good news for fans who liked the game if it pans out. Click to get all the details! Denuvo got finally removed from Sonic Mania increasing FPS and lowering space. Rumor: New Sonic cartoon coming this year! It also makes sense to start getting toylines ready for the new series around this time. Sega's annual Sonic panel is happening at SXSW in about a month, so we'll probably find out more soon. 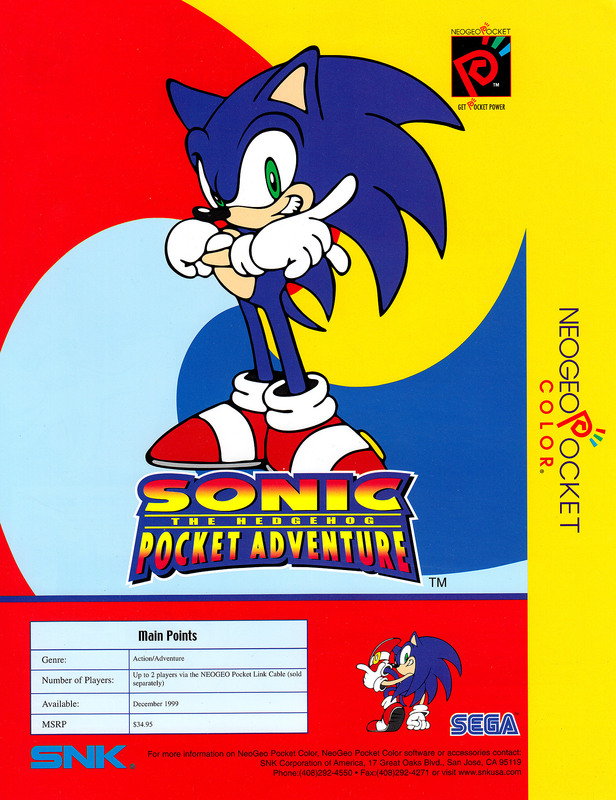 Sonic Team boss interested in a Sonic Adventure remake. 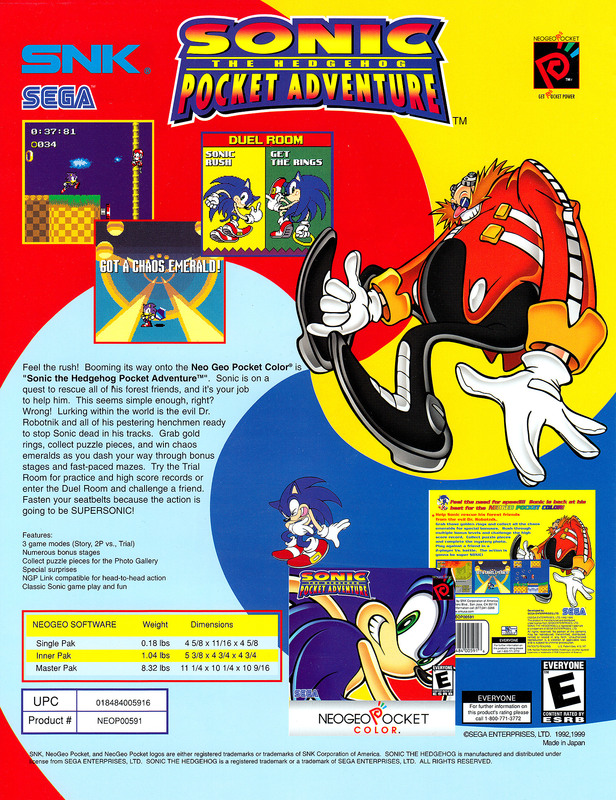 Sonic Adventure is now over 20 years old! It was quite a showpiece for the Dreamcast when it launched and was the first proper 3D Sonic game released that was stunning graphically. I still think it's quite a fun game but it does show its age. Animations are very clunky as games from the 90s were and there are other minor problems such as the camera and glitches. It doesn't look smooth even when bumped up to 1080p like the remastered version for PS3/360 or on PC. I don't think this will happen anytime soon but it does seem like something they may visit in the future. With the recent success of Crash, Spyro, and Ratchet & Clank remakes it kinda is a no brainer they would look into this. Would you like it to be a 1:1 remake like Crash N Sane Trillogy or more of a reimagining like Ratchet & Clank? Let us know in the forum!